The island of Thule, known to most as Summoner’s Isle, is where those with uncommon talents learn to become Summoners, gifted spirit-weavers that use their rare talents to protect the free-folk of the mainland. In ancient times, when humans were nothing more than slaves, the Isle served as the main gateway between Midgard and the Old Worlds. The first Summoners rose up to lead the humans in the battle that pushed the Old Ones back into their own realms, and – at great cost of life – the Summoners closed the gateway. 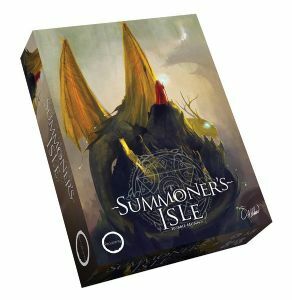 It is believed that the enormous sacrifice of our ancestors is the reason why spirit energy remains so abundant on Summoner’s Isle today. Capable of absorbing spirit energy and using it to call forth wondrous creatures, Summoners travel the land to where they are most needed, to repel raiders, push back the native wild beasts, and – most importantly – to siphon off spirit energy where it starts to gather. For if too much spirit energy pools, it forms a Well, a passageway to the Old Worlds, where monsters and god-like beings still dwell, ready to make Midgard their own again, and enslave humankind once more. 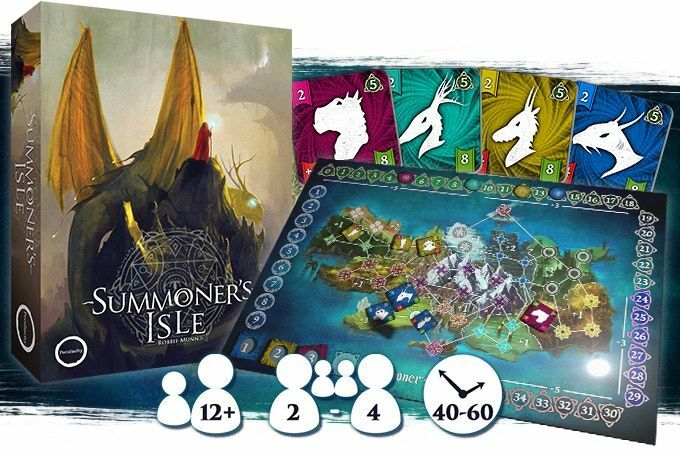 In Summoner’s Isle you are an unproven adept, competing in a rite of passage to prove that you have full command over your creatures. To do so you must apply careful strategy, prove yourself in combat and most importantly, demonstrate your ability to absorb large quantities of spirit energy. Only once you have achieved all three will you graduate to the mainland to take your place among the exalted ranks of the Summoners.